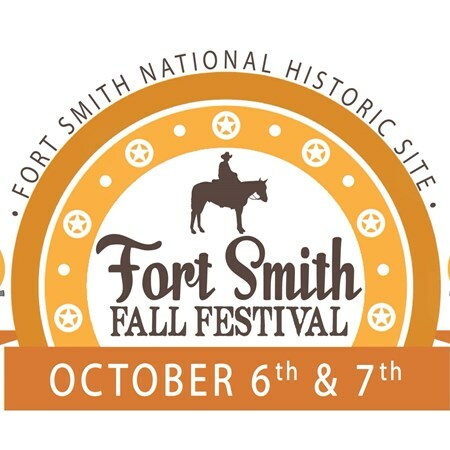 Fall in Arkansas is filled with family-friendly events. 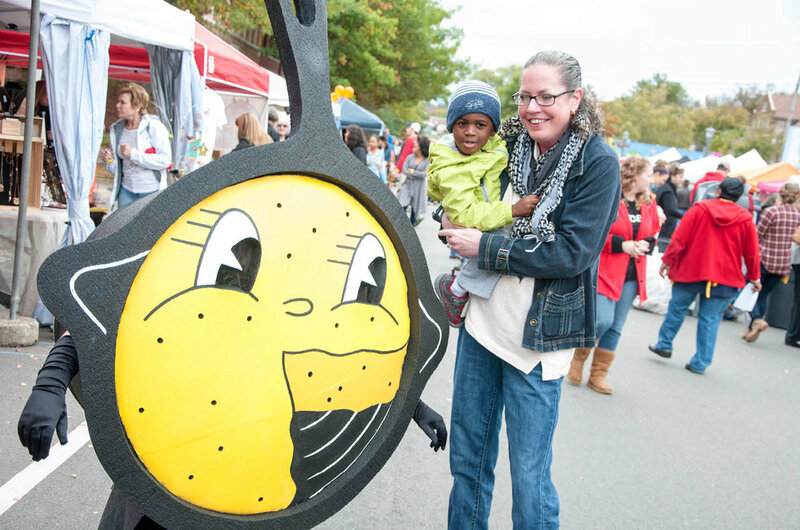 From pumpkin patches to festivals, hayrides, craft fairs and more, you’re sure to find something to fill your family’s calendar in our Fall Family Fun Guide! 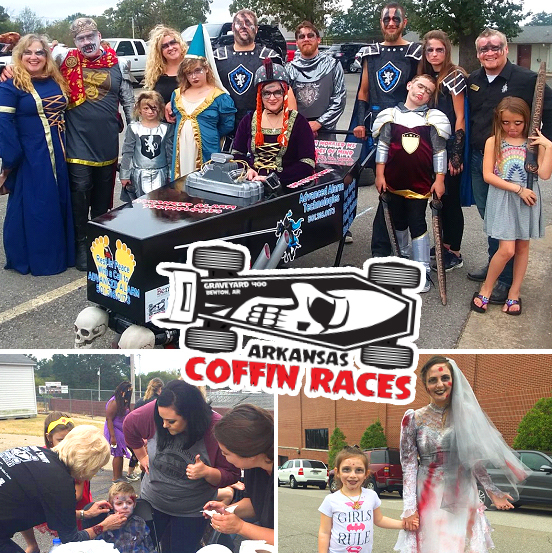 Two spooktacular events with lots to see and do, including a Lil’ Miss and Little Man Zombie Pageant (ages 3-10), zombie parade, Undead 5K, music, food, carnival and capped off by the 2nd Annual Arkansas Coffin Races. Naturally, costumes are encouraged. Don’t miss this once-a-year adventure of ziplining through the treetops in the dark of night. Watch out for ghosts, or just bask in the light of the moon during your adventure. Moonlight Zip Tours start at dusk October 20; Haunted Forest Zip Tours are at 7 p.m., 7:30 p.m., 8 p.m. and 8:30 p.m. October 27. Governor Mike Huckabee Delta Rivers Nature Center is the setting for this family-friendly event, featuring games and educational activities, prizes, inflatables, trail of terror, scary maze, food concessions and other treats. 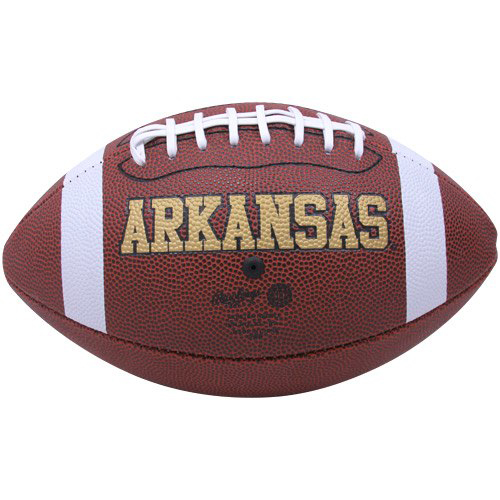 For more information call 870-534-0011. Take in one of the most unique racing sites you’ll ever see as drivers of all ages steer their gravity-fed cars on the downhill course on the Main Street viaduct bridge. It’s one-of-a-kind entertainment. This free workshop will teach kids how to make fun, edible treats. Open to kids ages 6 to 11. Workshop runs 4:30 p.m.-5:30 p.m. Call Dee Brown Library at 501-568-7494 for more information. Join hundreds of runners for a pre-turkey run through Little Rock’s Heights neighborhood, all while supporting a great cause. The Gobbler is a Little Rock tradition, and the price is right; a can of food is all you need to get in on the fun. Don’t forget your costume, either. Call Go! Running at 501-663-6800 for more information. Take a leisurely walk along the Arkansas River Trail and on the William E. "Bill" Clark Presidential Park Wetlands boardwalk. This half-mile guided stroll will offer opportunities to view native plants and wildlife, discover the benefits of wetlands and explore nature downtown. Contact the Witt Stephens Jr. Central Arkansas Nature Center at 501-907-0636.